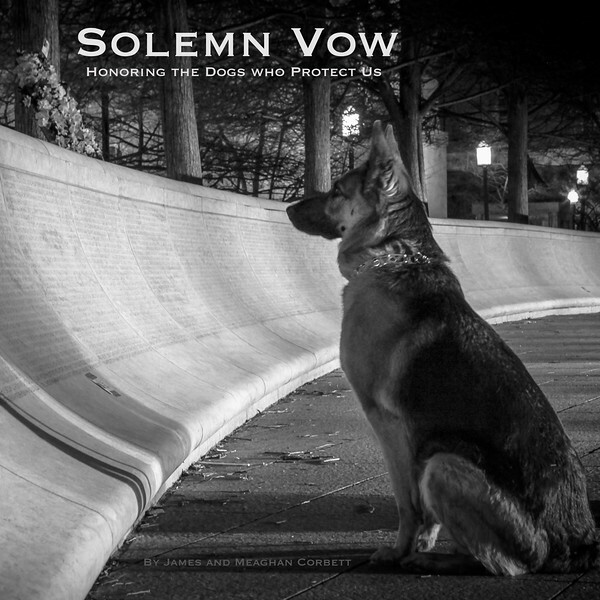 Solemn Vow was created to raise awareness and support for our nation's Police K-9s and for the organizations who support these wonderful working dogs. Proceeds from the sale of Solemn Vow are donated to working dog organizations who support these wonderful animals. To purchase Solemn Vow on Amazon, please click on the link below. If you are interested in purchasing 20 or more copies of Solemn Vow for a fundraising cause, please contact us through our contact page. We offer a discounted rate to organizations raising funding and awareness for working dogs. 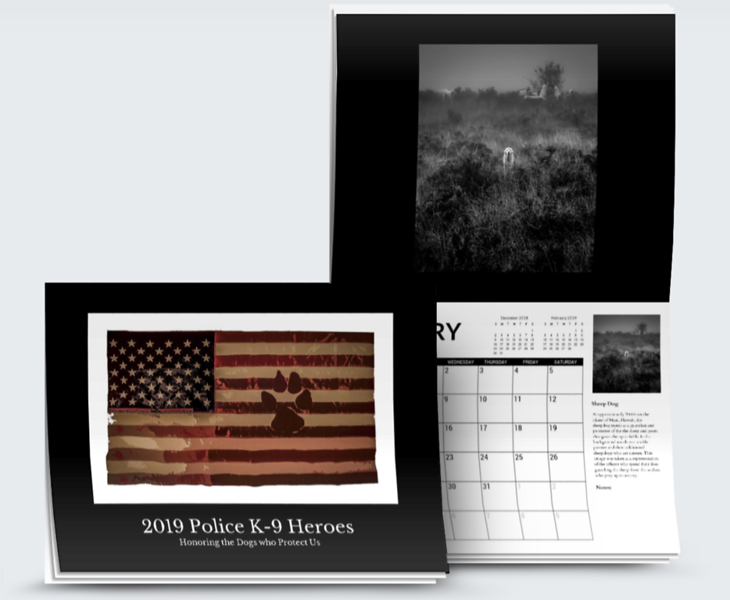 (8.5x11) 2019 Police K-9 Heroes calendar. Proceeds from the sale of calendars are both donated and used to support working dog organizations who support these wonderful animals. To purchase a calendar, please click on the link below. If you are interested in purchasing 20 or more calendars for a fundraising cause, please contact us through our contact page. We offer a discounted rate to organizations raising funding and awareness for working dogs. Thank you for your support!